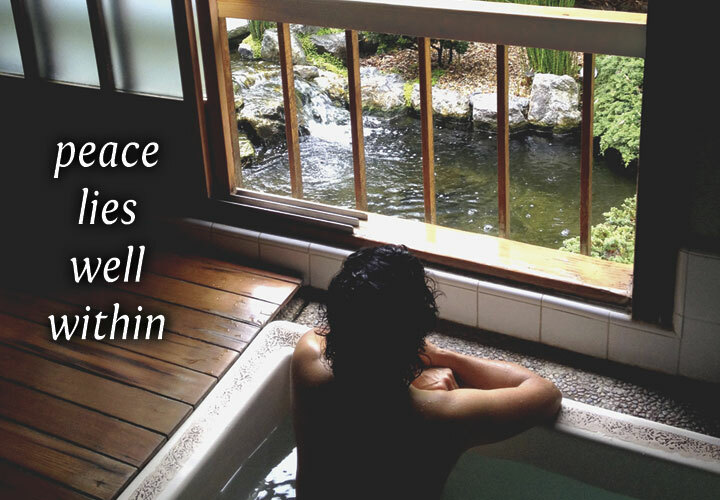 Well Within Spa has been created to provide the community with a quiet sanctuary in which to relax and benefit from spas, saunas, therapeutic massage, facials and body care. All of the services offered at Well Within are designed to relax and rejuvenate the body and soul. 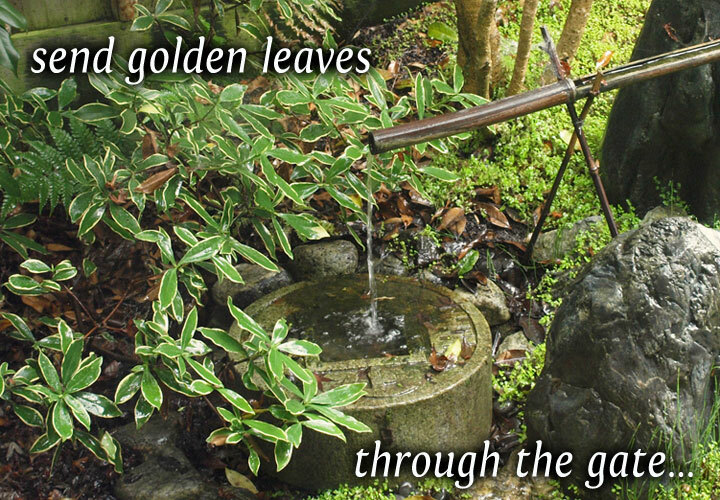 Our environment can best be described as “Japanese traditions blended with California lifestyle.” A beautiful garden view and the sound of trickling water are always nearby. We enhance your experience with professional, friendly service in a serene environment. 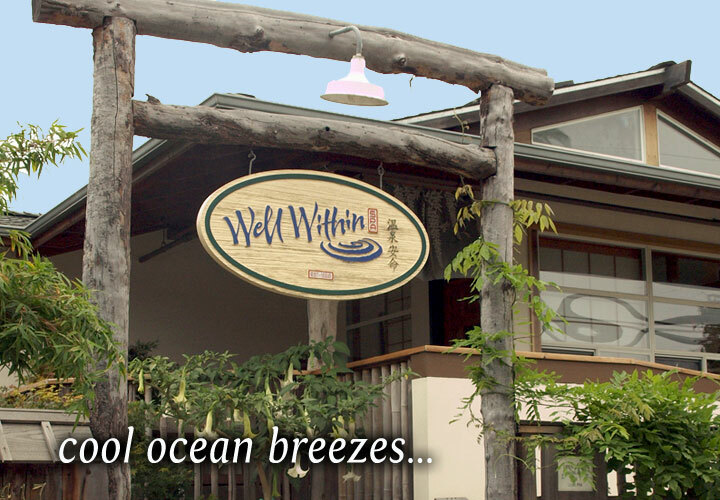 Located in the heart of Santa Cruz since 1985, Well Within is a community and a lifestyle.